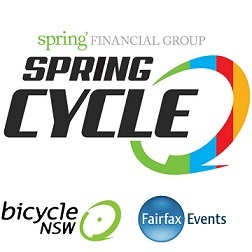 Sydney’s iconic Spring Financial Group Spring Cycle event is about to get bigger and better! 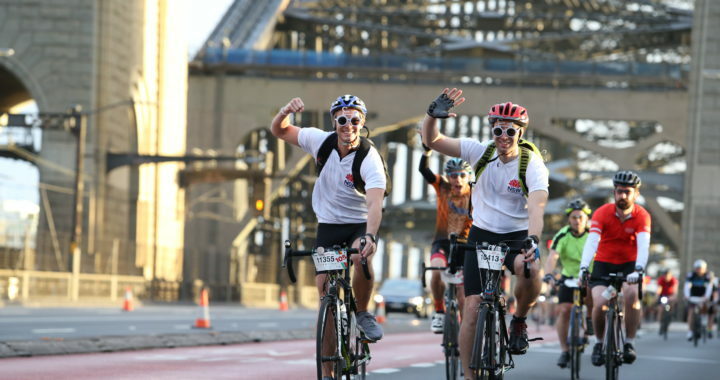 In exciting industry news it was announced today that Bicycle NSW have joined forces with Fairfax Events & Entertainment, Australia’s leading events company. 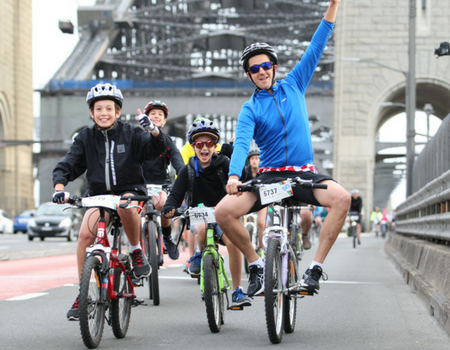 Each year, over 9,000 cyclists take to the streets of Sydney for Spring Cycle. 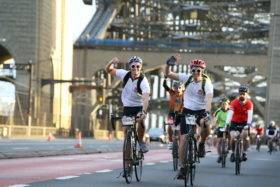 The riders cycle over the Sydney Harbour Bridge, past the Sydney Opera House, through the City and out to the Western Suburbs, in Sydney’s largest display of cycling advocacy. 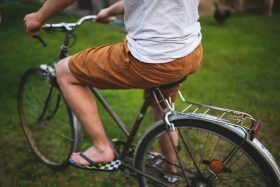 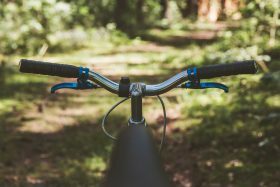 Bike riders from throughout New South Wales and even overseas culminate in one location for one purpose to come together as a community and to ultimately change and improve bike riding accessibility in NSW. 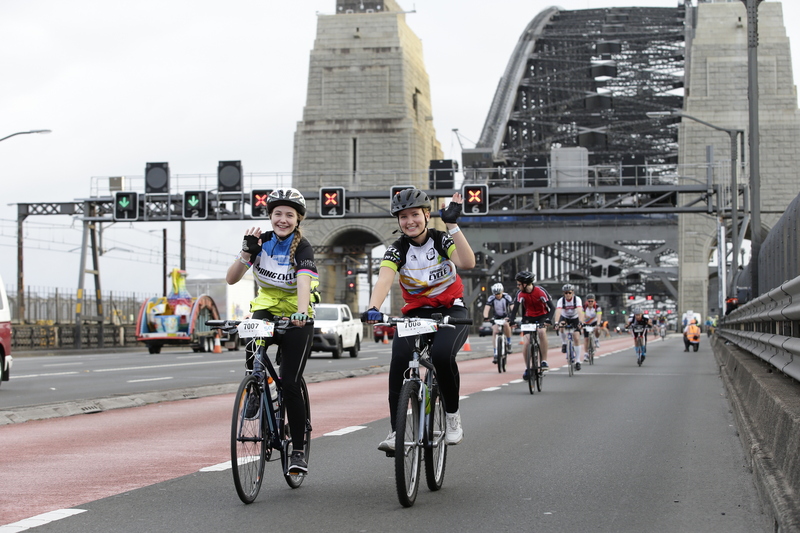 From Inner Sydney out to the West, riders can rediscover the joys of bike riding on this premier day of cycling. 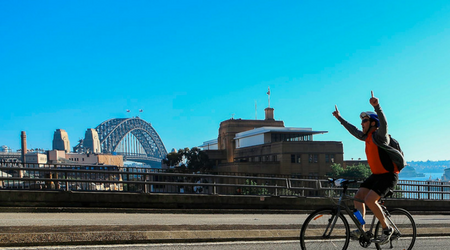 For over 40 years, Bicycle NSW has been the peak advocacy body for cycling in NSW. 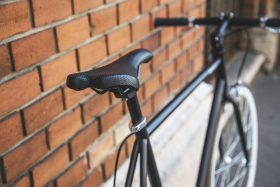 Their primary aim is to to create a better and safer environment for all bicycle riders across the state. 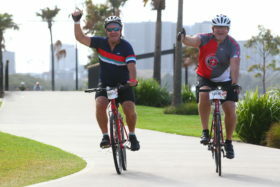 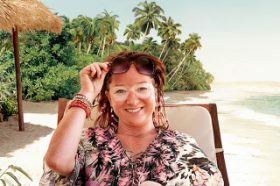 Fairfax Events & Entertainment is Australia’s leading events organisation, delivering world class, mass participation experiences and providing significant social and economic impact to local communities. 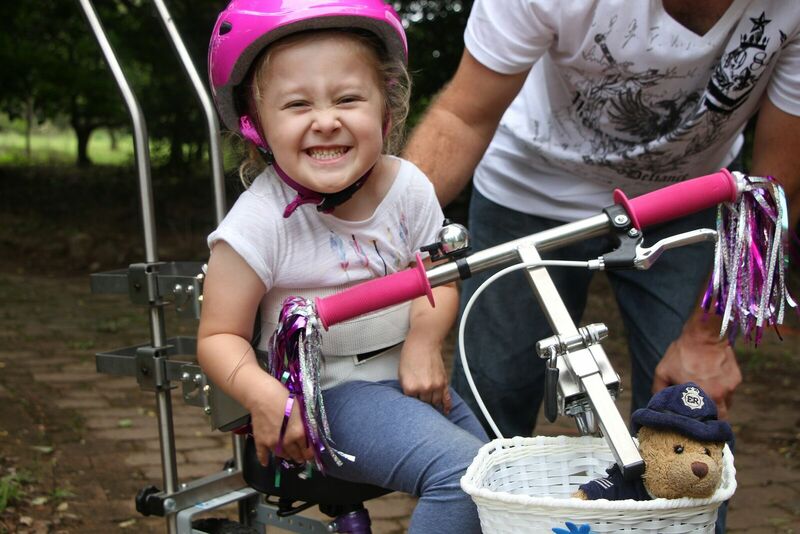 Join in on all the fun this year – Register Now!